The Baby Loss Awareness Week that just came to an end stirred a lot of difficult emotions in me. Reading the stories of so many brave women made me realise how frighteningly common miscarriage and baby loss is. Life after a loss can be an incredibly lonely place, it's so important that we're talking about it. 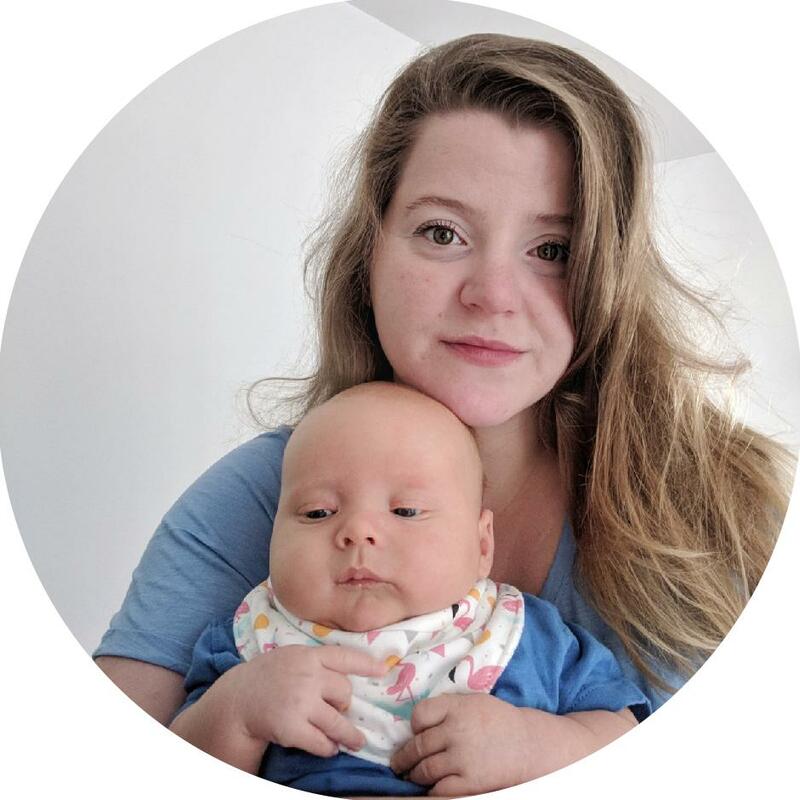 I'm definitely squeezing and cuddling Philip extra harde this week because I am so lucky to be his mum, even though our journey wasn't straightforward. Our losses were, in the world of baby loss, quite insignificant and early. 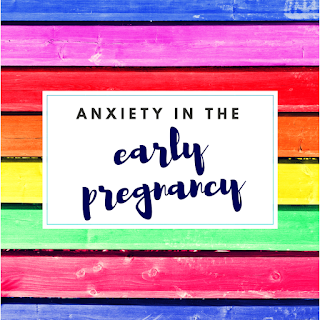 However small though, they left that deep feeling of anxiety in me and made the successful pregnancy that followed a stressful time, full of what-ifs and worries. The first time, our we're-having-a-baby bubble lasted only a few short days. It was a Friday morning and that much-awaited second line appeared on the test. I remember doing my break duty later that day and James bringing me some snacks because 'I was eating for two now'. The next morning, I went to take another test to confirm it and the stark whiteness of the test stared back at me. I desperately took tests at various times of day but they all came back negative. I waited and found excuses as to why they were negative such as that I drank too much water, was too hot, was too tired and so on..Few days later the bleeding started and I knew that that pregnancy was over. Chemical pregnancies are actually very common, and mostly go undetected because you have to take the test quite early so most women (who don't obsessively test like I did) don't know that the egg has implanted. 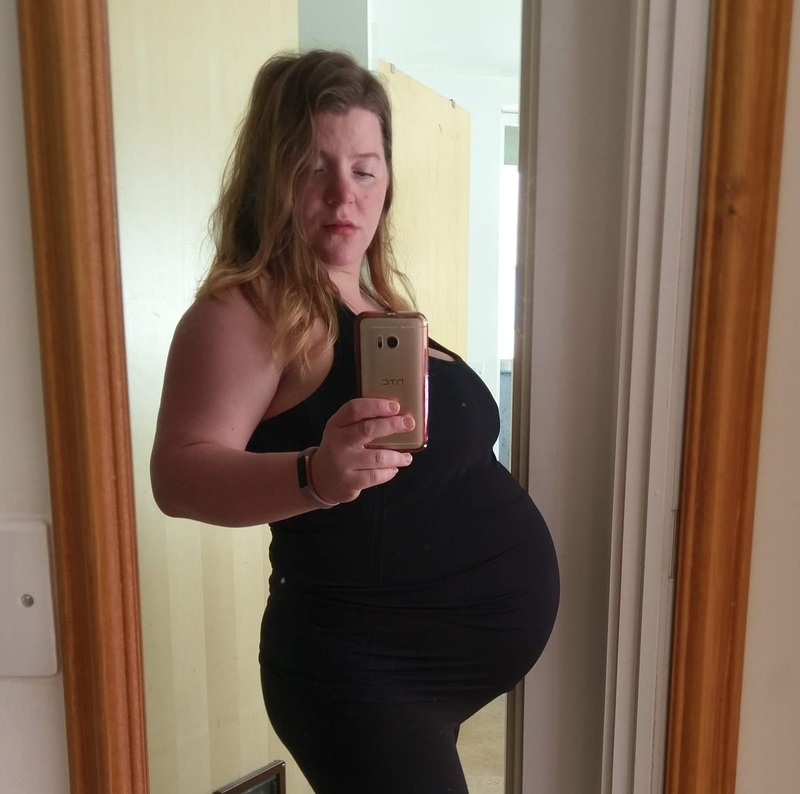 The second time we were given a little bit longer and even though it was only a few short weeks, I allowed myself to think of the due date and what time of year the baby would be born, planning the holidays and trips around it. It's difficult not to allow yourself to hope when you've been waiting for something so eagerly. But as both times the babies weren't meant to be, difficult dark months followed in which I questioned my body's ability to grow a baby. I threw myself into 'improving my chances' and took every possible medicine that was suggested online, added various 'fertility enhancing' powders to my smoothies, went to acupuncture weekly and cut out all caffeine. Few months passed and the stress of trying for a baby has put a strain on our relationship. Every month was a cycle of waiting to test and then the crushing disappoinment, followed by blame being thrown around. We needed to go away and enjoy ourselves and focus on being a couple. Late at night by the campfire we talked and talked and had to face the questions of what would we do if we were unable to have children at all. Then, I felt different. I thought something was up. At 11pm, not wanting to wait for the famous morning urine, I took a test and the second line came up straight away. I tried really hard to be excited and obviously hoped that this was the one, but every pain and twinge I felt I thought was a sign of things starting to go wrong. I spent hours googling various symptoms, jumping down a rabbit hole and emerging confident that I was experiencing another chemical/ectopic/molar pregnancy and that was it. Few weeks passed and I was still pregnant - we never got that far before. I looked up various statistics and insisted we go for an early scan at 8 weeks. £90 and a very stressful waiting room visit, there was the most beautiful little heartbeat flickering on that black and white screen. There was Philip, 8 weeks and 1 day old gestation, measuring a mere 1.69cm. 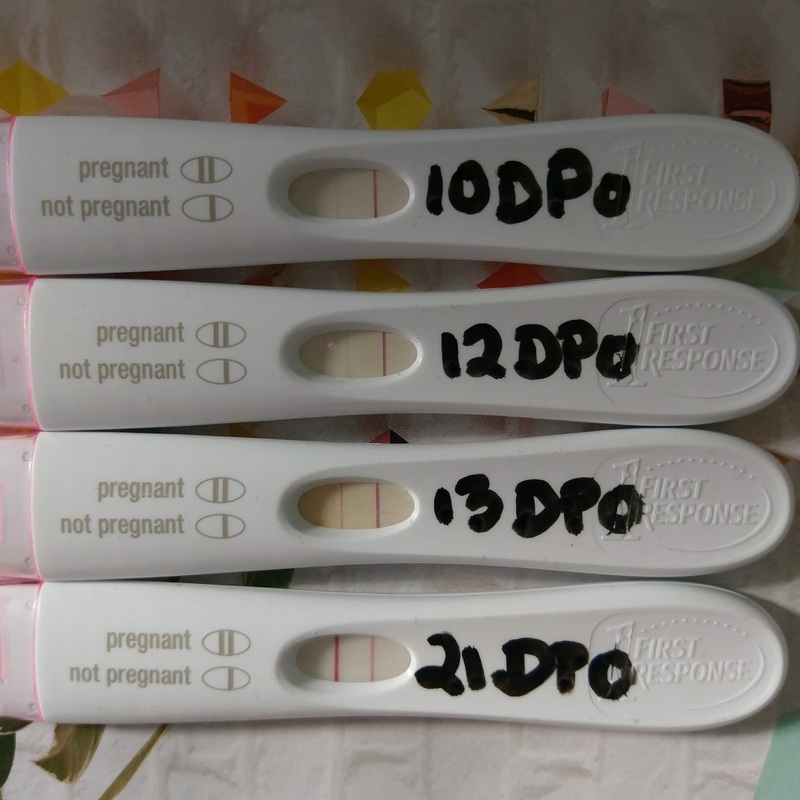 Did the early scan reassure me? Yes, for about a day. 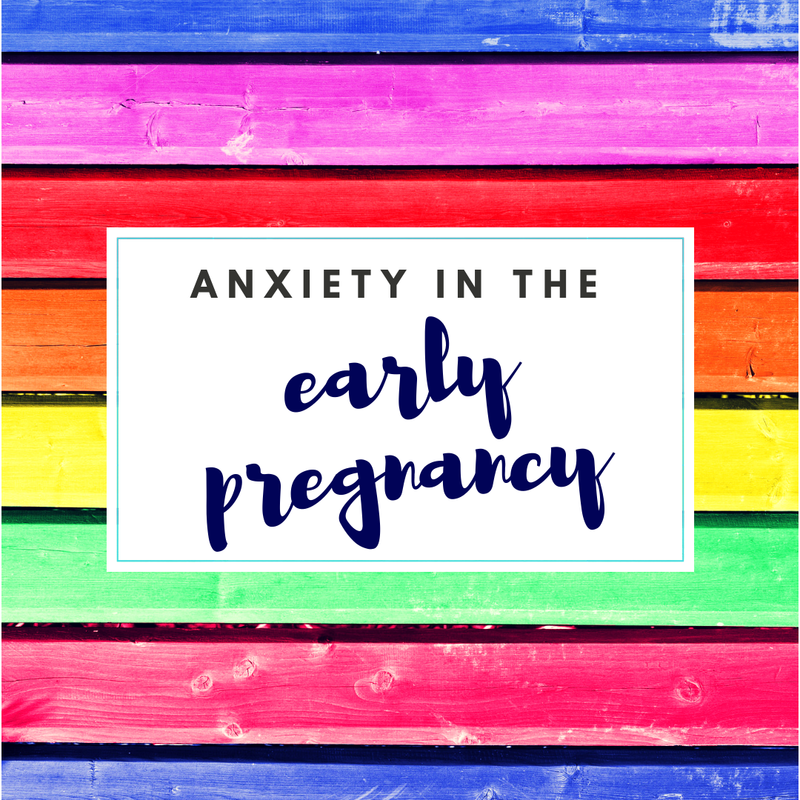 Then the anxiety crept in again - what if something happened since the scan? 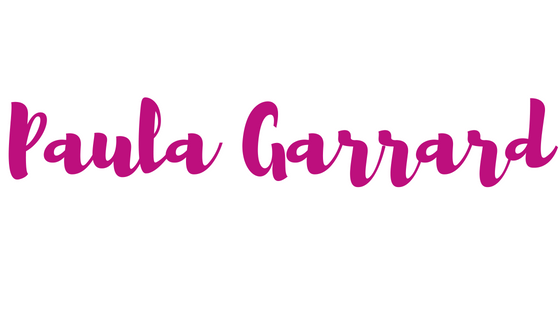 I was reading a lot about the miscarriage risks and factors and one thing really jumped out - the fact that the lack of nausea increases the risk of the miscarriage. At that point, I had no sickness, no nausea - nothing. Not even cleaning up cat sick from the carpet could make me gag. When I finally threw up a lovely Pizza Express pizza on the pavement outside of our flat, I was laughing while doing so (hormones also probably played a part in that!). From then on I had a token once-a-week vom and that was it. So I kept on stressing about the fact that my body wasn't producing enough hormones to make me sick. In despair to check that the baby was still alive, I bought a home doppler and spent ages every evening trying to find the heartbeat. This is a dangerous thing to do, because you might find your own heartbeat or the placenta, and not the baby's. The advice by Kicks Count is to not use the home dopplers for reassurance and if in doubt, contact a midwife (especially with the reduced movements!). 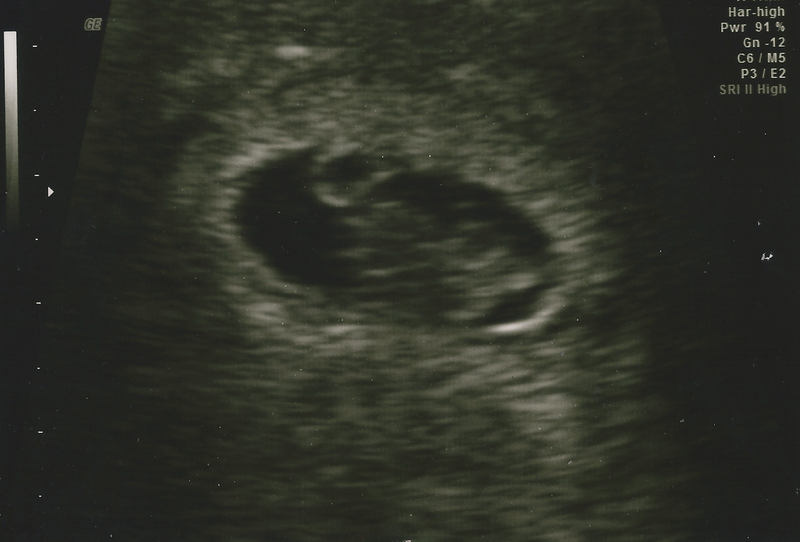 Despite all the fears, our 12 and 20 weeks scans were perfectly fine, Munchkin was wriggling about and measuring ahead. I had an anterior placenta which meant that all his kicks and punches were absorbed pretty well. I was downing cold drinks and lying on my left side trying to get him to move for weeks. And then, on a New Year's Eve, I felt my first kick and it was the best feeling. We did end up in the hospital for reduced movements a couple of times after that because Philip was quite a lazy womb-tenant. I always felt like a nuisance going in but the midwives were lovely and happy to check on little P. One of them actually ended up inducing me! Through all of this, we had a voucher for a meal in a lovely restaurant that we got as a wedding present. When we were trying, we promised each other that we will go to the meal to celebrate getting pregnant. I then asked to go after we were reassured by the 8 week scan. 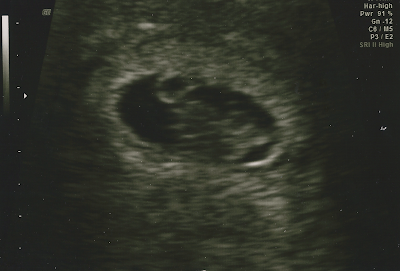 I then moved the day to after the 12 week scan. I then asked to go after the 20 week scan 'just to be sure'. I then moved it to past the 24 week when the baby was considered viable. After that I was terrified of labour and wanted to wait until he was here safely. We eventually went to the meal when Philip was 3 weeks old. Having Philip next to me today, I do wish I saved myself all the late night googling and worrying. I wish I haven't read every single possible forum on a loss of symptoms around 10 weeks. I wish I enjoyed a cup of tea or coffee every now and again. Most of all, I wish I spent those early mornings sleeping and not worrying about every pain and stretch that I felt.